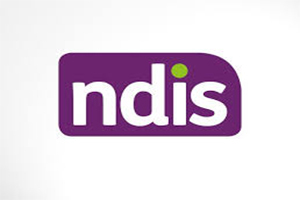 The National Disability Insurance Scheme is being rolled out through Queensland. Queensland Blind Association Inc is now an authorised provider of aids and equipment. For further information please contact our office on 07 3848 8888.